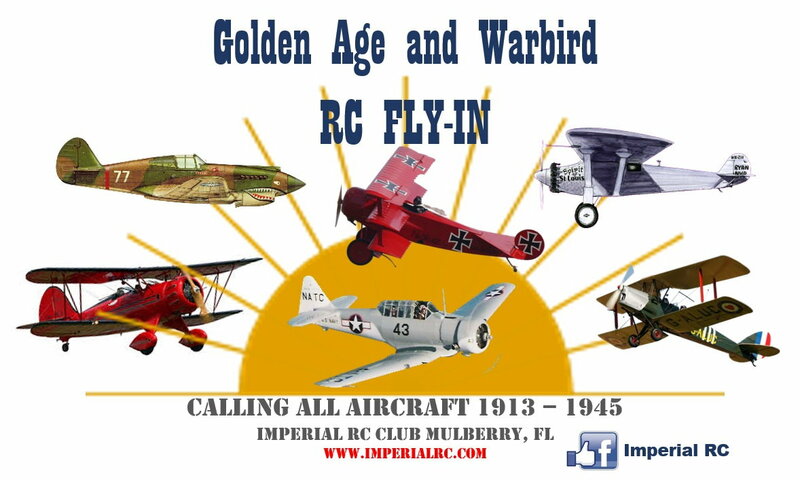 Imperial RC Club in Mulberry,Fl. Make it a whole week of flying. Landing fee $10.00 a day or $20.00 for all four days.